Monday, January 7th, 2013 at 5:40pm. One of the biggest misconceptions many homeowners have when the time comes to sell their home is they just put it on the market and hope for the best. Actually NOT putting any money into it could be very costly! Often times, many sellers want to be out of theirs homes quickly, and forget that marketing the home is crucial. Here are a few ways that can boost you above your competition. Paint. A fresh coat of neutral paint will attract many homebuyers. Do not forget baseboards, trim, outdoor shutters, and the front door. Friday, January 4th, 2013 at 1:22pm. 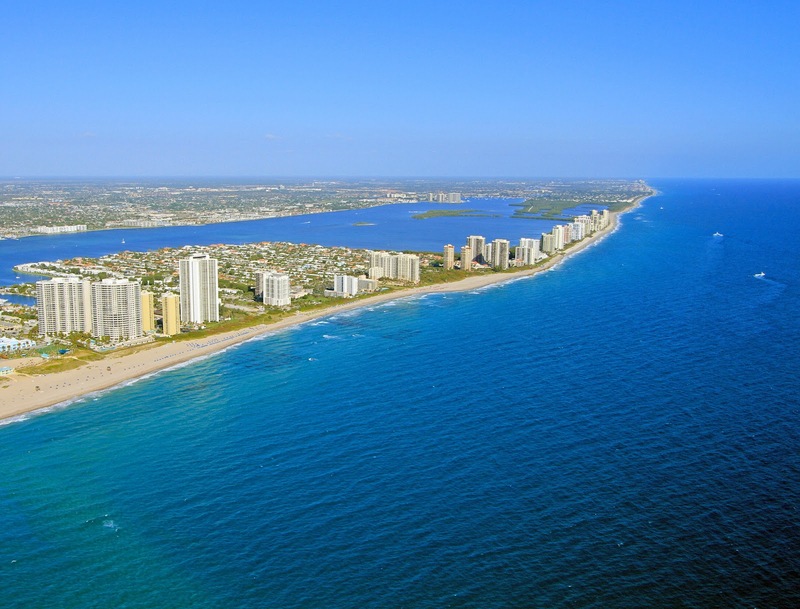 You’ve been searching for that perfect oceanfront Juno, Jupiter, or Singer Island condominium and now you are picturing yourself on the beach with swaying palms and the Atlantic Ocean breeze in your face. Hold everything! There are a few important questions you need to ask before buying a condo and a Waterfront Properties and Club Communities condo specialist can help you get the answers. First, take a moment and look at the minutes of the condominium association board meetings and see what owners are discussing with the board. Reading the minutes will reveal any projects that may be underway at the complex, owner observations and or complaints. Secondly, get a copy of the certificate of insurance. This is a summary of the association’s policy. Thursday, January 3rd, 2013 at 11:09am. 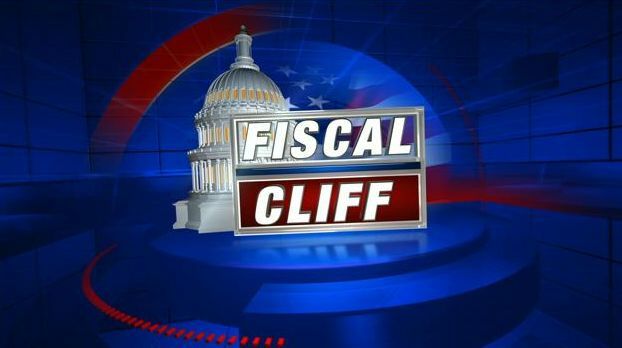 The House approved a Senate bill and our country has avoided the dreaded “fiscal cliff”. As anticipated the vote, held Tuesday evening, fell along partisan lines, but how does this affect you or your family in 2013? - Income taxes for Americans earning less than $400,000 (joint filers earning less than $450,000) will NOT go up. “Bush-era” tax cuts are staying. - Payroll Tax for Social Security is INCREASING back 6.2% from 4.2%. For every $30,000 earned anticipate taking home $50 less per month (approximately $600 per year). - Unemployment has been EXTENDED for a year. - Child Tax Credit has been EXTENDED. - Research and Development Tax Credit EXTENDED.